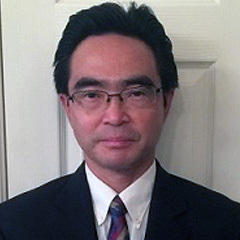 Dr. Jason Jian is a board-certified psychiatrist by the American Board of Psychiatry and Neurology. He joined Georgia Behavioral Health Professional in December 2017. Dr. Jian has special expertise in sophisticated cases, such as non-adherence to medications, comorbid medical conditions and substance dependences-alcohol and opioid misuse disorders. He received his Doctorate from the University of Missouri at Kansas City (UMKC), School of Medicine. Best PRITE Performance in the Department of Psychiatry of UMKC 2010-2011, Best PRITE Neurology in department of Psychiatry of UMKC 2010-2011 and Best Improved PRITE in Department of Psychiatry of UMKC 2010-2011.